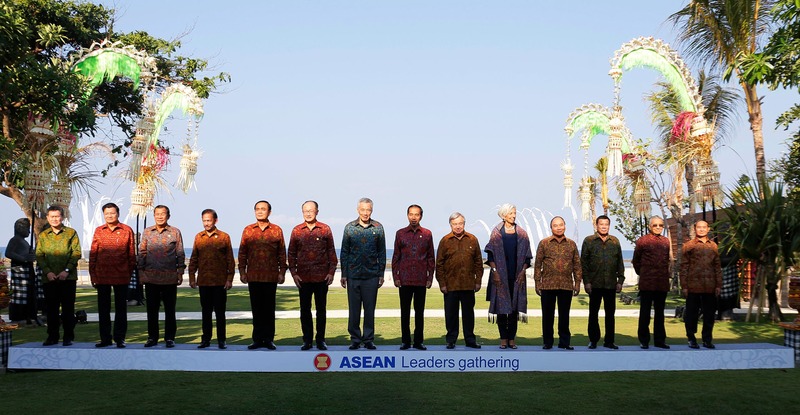 Can Duterte’s new council build borderless trading zone with ASEAN countries? Believing in the potential economic relations of ASEAN member-nations, Philippine President Rodrigo Duterte signed an Executive Order creating the Mindanao Barter Council to enhance trade and commerce between and among member states of the Brunei-Indonesia-Malaysia and Philippines (BIMP) otherwise known as East ASEAN Growth Area (EAGA). 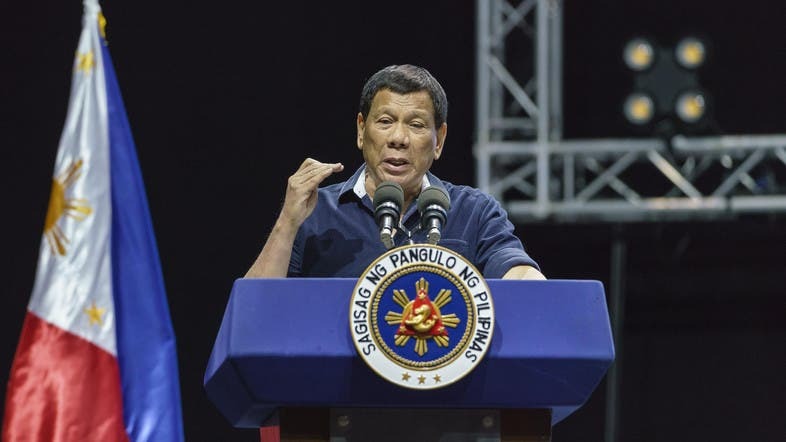 The Duterte administration envisions that with the new council, a new economic activity, will create jobs and business opportunities among Filipino-Muslims in the Southern Philippines. With this initiative, ASEAN countries can trade goods with the Southern Philippines without the use of money, which has been an ancient practice even before the Philippines was discovered in 1521. Such an initiative will enhance business relations among Muslim traders in the ASEAN region that will eventually stabilize the peace and order situation in the restive region. The new council’s mandate is to supervise, coordinate and harmonize polices program and activities related to barter trade, which has been part of the Islamic culture centuries ago. 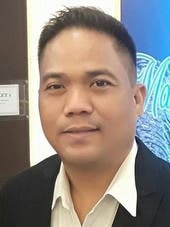 For the council’s organizational structure, the Trade Secretary will sit as the chairperson and will be assisted by representatives assisted by two government agencies, the Mindanao Development Authority (MinDA) and the Bureau of Customs (BoC). Other members of the new council are officials from Finance and Foreign Affairs departments and the Philippine Ports Authority and the government’s maritime agency that will formulate new rules, regulations, registration of accredited traders authorized to engage in barter. ALSO READ: Is Philippines the first country to win war against illicit drugs? Two of the oldest Muslim tribes, Tausug and Yakan, in the Philippines will also be represented in the Council. These two tribes have historic trade relations with Malaysia, Indonesia and Brunei hundreds of years ago. With this concept, barter ports will be created in Siasi and Jolo municipalities in Sulu province and another port in Bongao, in the province of Tawi-Tawi. Sulu and Tawi-Tawi provinces are just few hours away from Malaysia. With the establishments of these ports, the transporting and bartering of goods will be easier among BIMP-EAGA. While Southern Philippine is rich in agriculture-based products, Indonesia, Malaysia and Brunei are also rich in silk and processed snack food products that could strengthen the region’s $250 billion export economy. The BIMP-EAGA was introduced in 1994 with the objective to accelerate economic development in the four countries’ focus region that are remote from the national capital centers. Originally, BIMP-EAGA community’s goal is to increase trade, tourism and investments inside and outside the sub region by facilitating the free movement of services, goods and people. But with Duterte’s Barter Trade Council, the revival of barter will address the phenomenal inflation in the Philippines and smuggling in the region. With this development, the enhanced barter economy will also be a key player to make BIMP-EAGA a borderless trading zone. But there is one big challenge, the vast seas between the Southern Philippines and Malaysia have become the cradle of maritime piracy in the last three years. Commercial vessel companies have appealed to Philippine authorities to secure commercial ships traversing the Sulu sea. Sailors have often become victims of maritime abduction in the Sulu sea and they were only released after the victims’ families reportedly settled a huge ransom for their release. The ASEAN community have raised maritime terrorism as one of the biggest challenges in the ASEAN community and all ASEAN country-members agreed to exchange intelligence information of any movement of maritime terrorists. If the new barter council can sustain at providing new job and entrepreneurial activities to locals in this restive region as stated in the mandate, then the creation of the barter council could be a huge step at curbing future maritime terrorism in the region. Who are the Moros whom Philippines’ Duterte granted expanded autonomy?